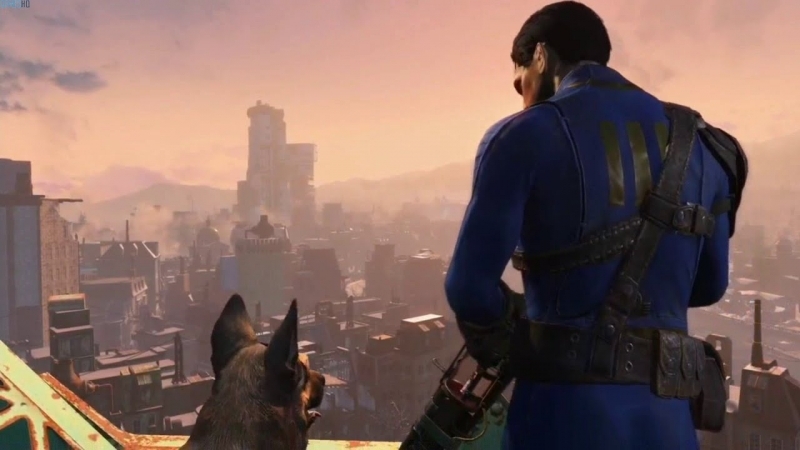 Fallout 4 is proving to be popular, very popular. Within the first 24 hours of the game’s launch, it broke several Steam records and at one point became the platform’s top title in terms of current players. The 444,825 concurrent Fallout 4 users smashed the previous non-Valve game record set by Grand Theft Auto 5, which reached a peak of 360,000 players in April. GTA5 had taken the concurrent players record from Bethesda’s other famous open-world RPG, Skyrim, which attained about 280,000 users in 2011. Additionally, whereas Fallout 4 reached this number in less than a day, it took three days for GTA5 to take the record from Skyrim. As previously mentioned, this Steam record only applies to games not published by Valve, which manages the platform. Dota 2 holds the actual title after more than 1 million people were recorded playing the MOBA at the same time. Both Dota 2 and Valve’s other popular game, Counter Strike:GS, did at one point reach more concurrent players than Fallout 4 yesterday. Comparing Bethesda’s game against another recent big budget release, Call of Duty: Black Ops III, shows the huge difference in player numbers. Traditionally a series that has proved very popular - despite its critics - COD: Black Ops III has managed to reach an all-time peak player record of 63,681 in the five days since its release; Fallout 4’s concurrent record, so far, is more than seven times this. If these numbers are anything to go by then it looks as if Fallout 4 is set to become the biggest game of the year. It may face a challenge from the equally enjoyable Star Wars: Battlefront when it’s released next week, particularly as it’s being boosted by the hype surrounding the new movie, but after playing both Fallout 4 and the Battlefront Beta for many hours I would be pretty surprised if Star Wars ends up as the more popular game.